Retro clipart, retro clip art, clip art, original clipart, sports clip art, food clipart, quality clipart - Authentic Advertising Clipart from the 1930s, 1940s and 1950s nostalgia, online shopping cart. Right now we have nearly 2500 images online, however we're busy processing hundreds of fabulous "new" retro images. We'll be uploading more and more of them to this shopping cart every month, so if you don't find what you're looking for today, be sure to drop back soon and get a load of the new stuff! With certain forms of advertising, there are no restrictions. Our images can be reproduced and used, royalty-free, in all of the following items; newspaper and magazine ads, billboards, brochures, flyers and websites. We don't expect any reference to our product name to be included when our images are used in this manner. In regards to television commercials, or film and television usage in general, a negotiated royalty and/or credit agreement is required. If you wish to use our images in this manner, please contact us at info@retroclipart.com or call:1-800-830-1212 so we can discuss your situation in detail. If you're using our images to accompany editorials, or educational material articles, which will be published in newspapers, magazines or on the web, no licensing fees or royalty payments will be required. This of course means that you may re-use any image as many times as you want in your ongoing writings without having to repurchase that same image each time. or, alternatively, you may simply include our URL with the image itself. This text can be very small and inobtrusive, as long as it's readable (see sample on right). In the case of our images being used in company logos, we will require royalty fees to be calculated based on a variety of factors in regards to your proposed campaign, such as the number of ad placements, extent of media coverage, etc. Please contact us so that we may assess your particular situation in order to come up with an appropriate fee schedule which is fair both to you and to us. 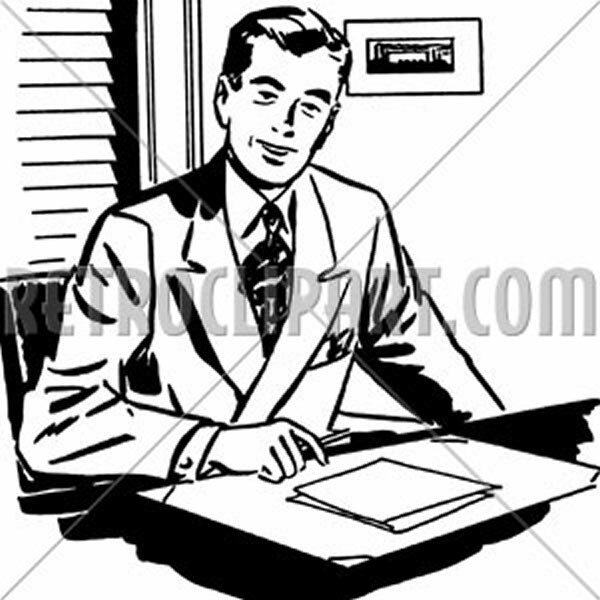 For further details as to exactly how this should appear, please contact us at info@retroclipart.com. We will also require royalty payments based on either a negotiated percentage of sales or a one-time buyout fee. We will expect you to contact us, at which point we can discuss these royalty agreement options. There are no restrictions in regards to how our images may be edited. You are free to modify them in any way you please. Nevertheless, regardless of how much they've been altered, our usage policies as stated above will still apply. COPYRIGHT © 2006/2007 MULTICOM ENTERPRISES INC.